Before pursuing a career in chiropractic care, Dr. Julie Vollertsen worked a government desk job with long hours and stressful deadlines. After awhile, she began seeing a chiropractor to address the constant headaches, discomfort, and general poor quality of life she was feeling due to her job and lifestyle. Soon, she began to feel better and discovered the connection between chiropractic care and her heightened emotional and physical wellness. This dramatic change in her overall health led her to pursue a lifetime career and passion in natural healthcare, eventually receiving a Doctorate of Chiropractic (D.C.) from Northwestern Health Sciences University in Bloomington, Minnesota. While completing her education, she completed an extensive curriculum and gained hands-on experience by working at a number of chiropractic clinics in the Twin Cities area. The experience of providing life-enhancing chiropractic care which resulted in an increased quality of life to her patients was further fueled by providing guidance with other aspects of a holistic lifestyle such as exercise and nutrition. Originally from Lewistown, MT, Dr. Julie received a Bachelors of Science in Biology Degree from Montana State University in 2003. 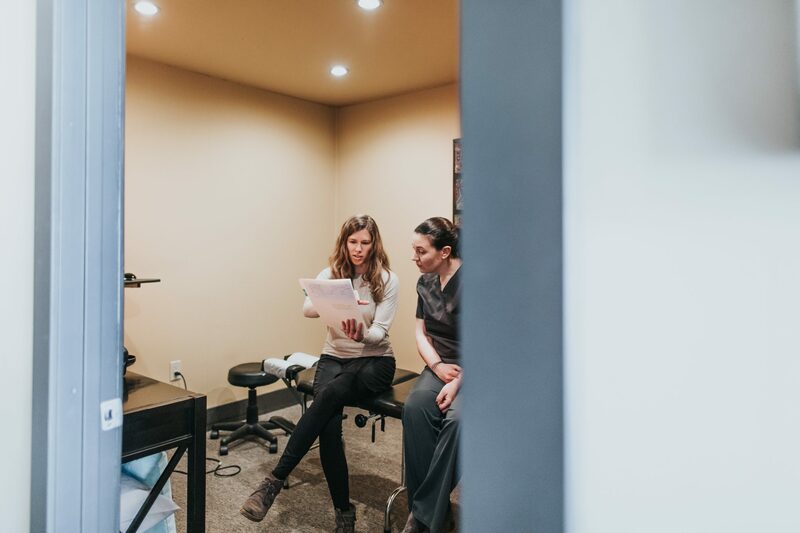 Today Dr. Julie and her husband live in Helena, Montana, where she has been providing services at The Wellness Studio since 2009. 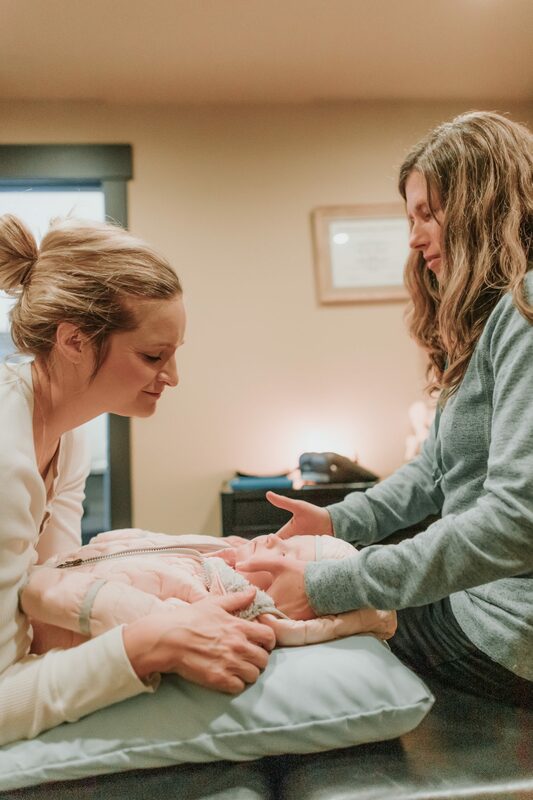 After experiencing pregnancy and giving birth to their two children, Dr. Julie further explored the connection between mind and body, and began focusing on the chiropractic care of children and pregnant women. Chiropractic has enhanced and allowed Dr. Julie to live a life of wellness and balanced health. As a provider of healing, she would be grateful to help you in your quest for a lifestyle of wellness.